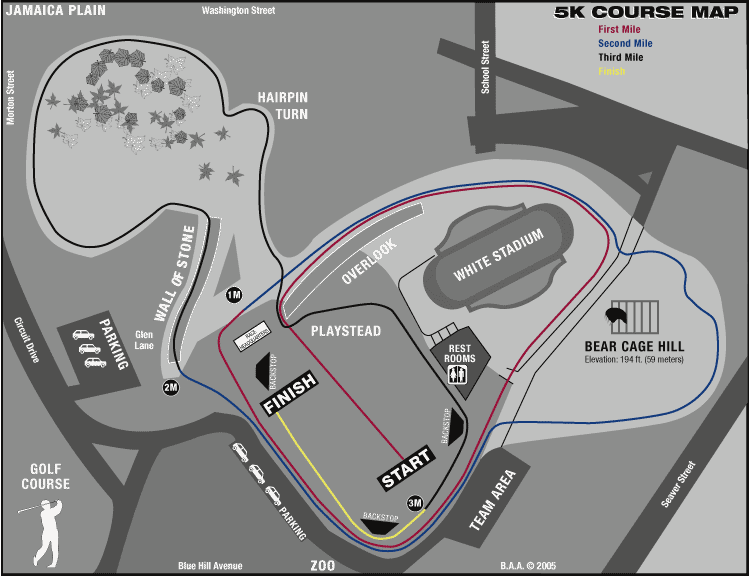 Franklin Park Course Video Tours Video of 6K and 8K courses, courtesy of Brandeis U. 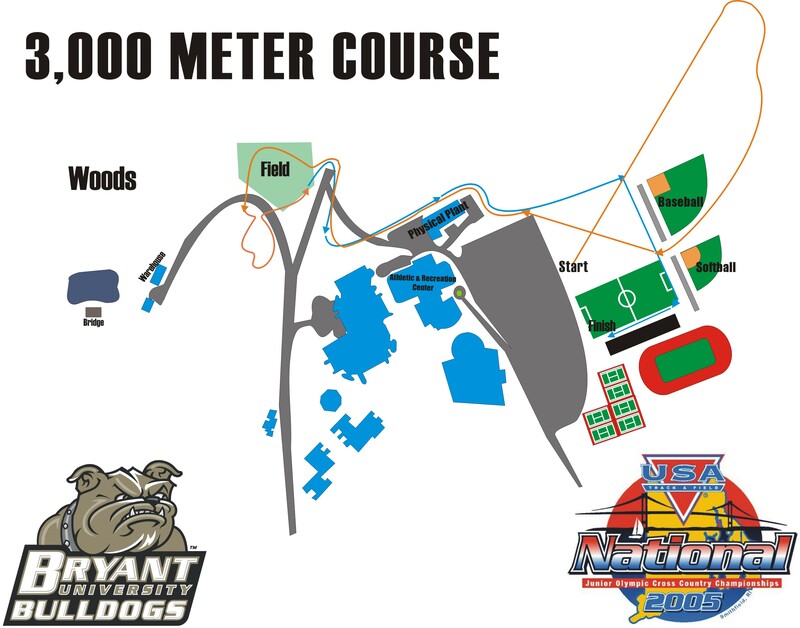 ** NE GP Event ** Men Masters 8K, Women Open/Masters 6K, Men Open 10K. 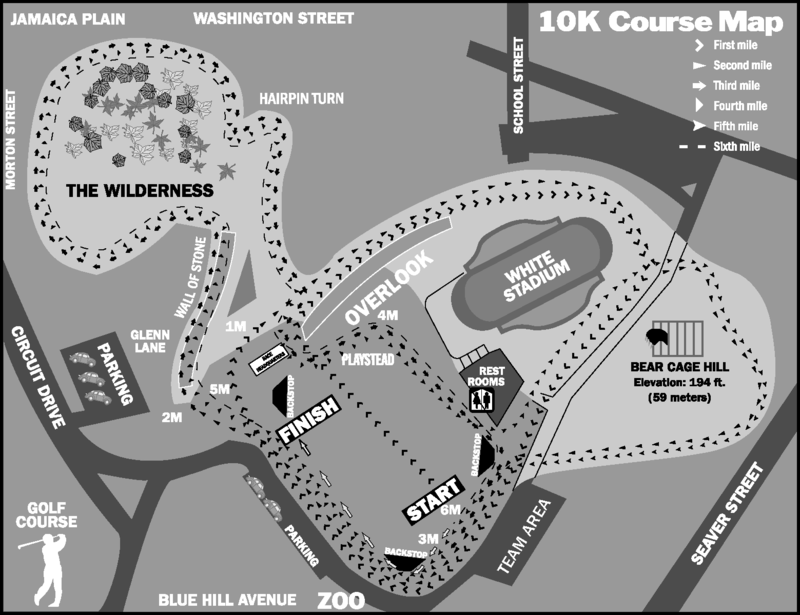 November 30 - Warrior Run, 2.8 miles, Larz Anderson Park, Brookline MA, 9:30 a.m.
Franklin Park Course Maps -- Maps of the Franklin Park courses including the Youth 1.1 Mile, 5K, 6K, 8K, 10K. December 10 - USA Fall Nationals, Seattle, WA. 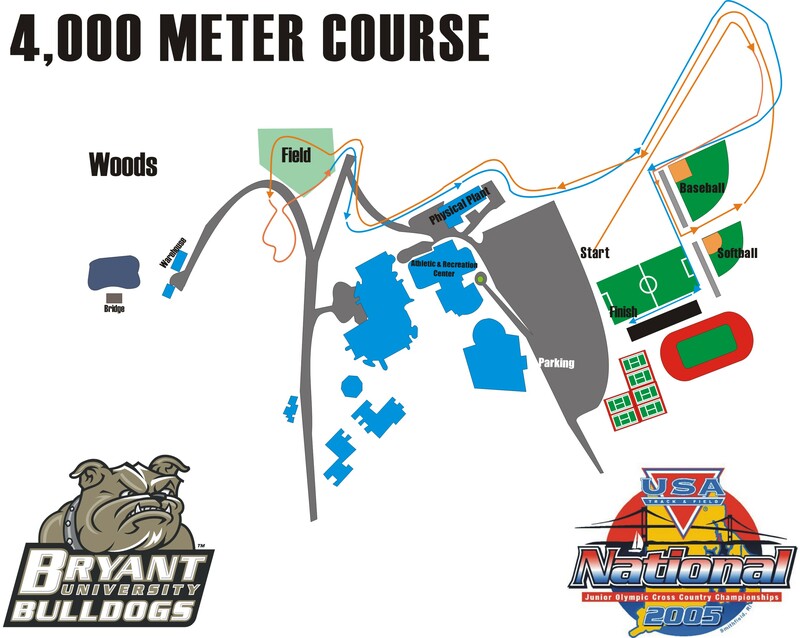 October 3, 17 - Boston Parks/USATF-NE races, Age 14/under 1.1 mile, Open 5K. 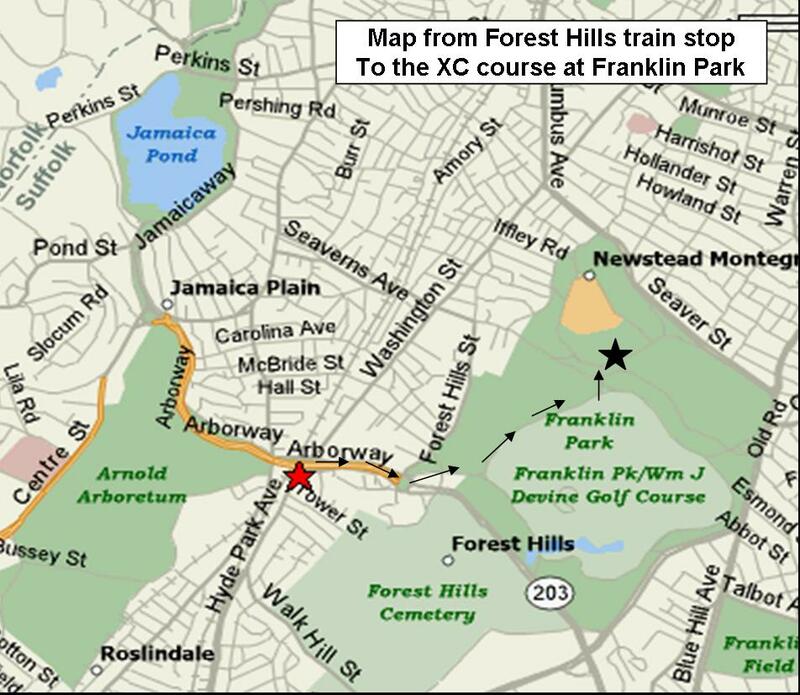 Franklin Park, 9:30 a.m.
Men Masters 8K, Women Open/Masters 6K, Men Open 10K. September 26 - 42nd Codfish Bowl, Franklin Park. 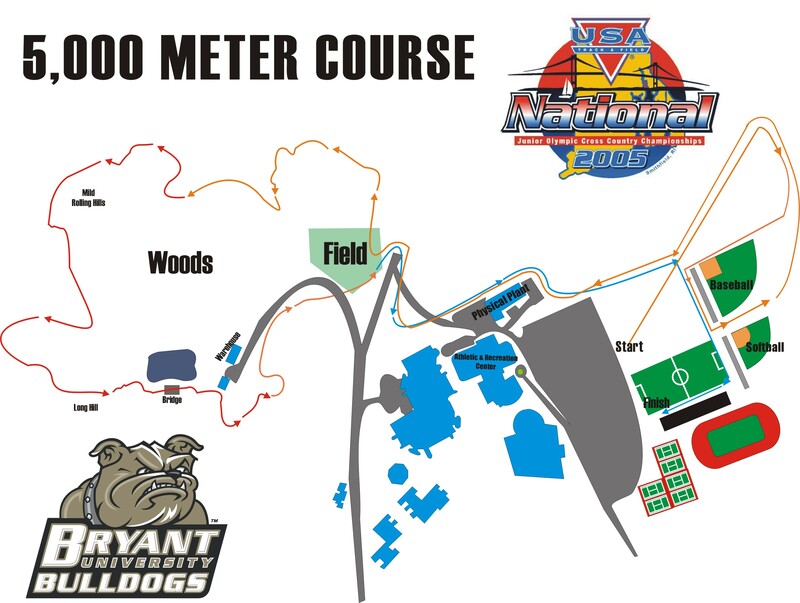 October 26 - Boston Mayor's Cup, Franklin Park, Boston MA, 10:00 a.m.
October 28 - Boston Mayor's Cup, Franklin Park, Boston MA, 10:00 a.m.
November 5 - JO Preview Meet, Freestyle Farm, Amherst NH, 12:00 noon. November 19 - USA FALL NATIONALS, Rochester NY. 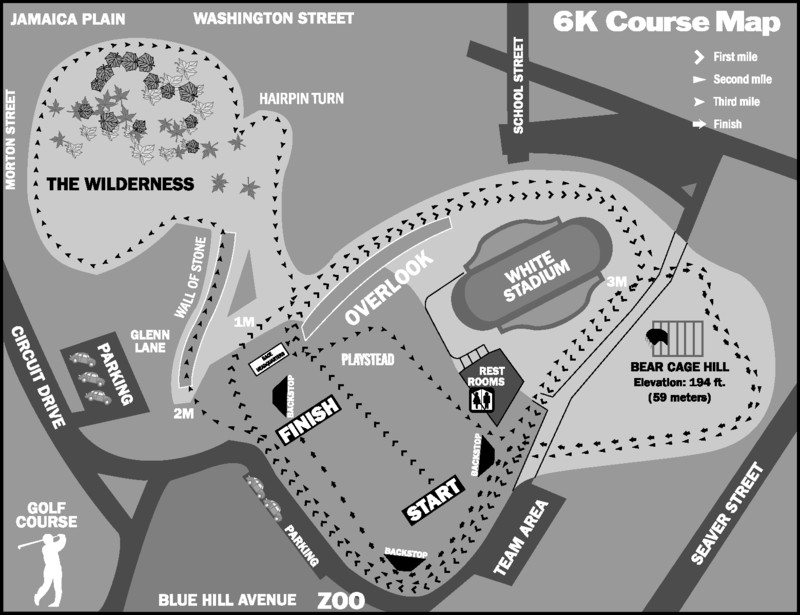 2000 Boston Parks Series Oct 1, 8, 15 - youth/open at Franklin Park.